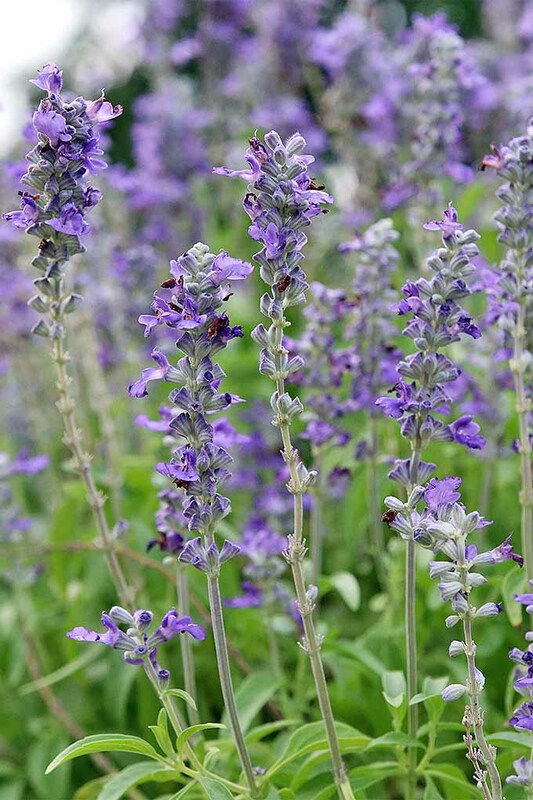 Salvia, a genus of plants in the mint (Lamiaceae) family with nearly a thousand members, is known for its toughness. 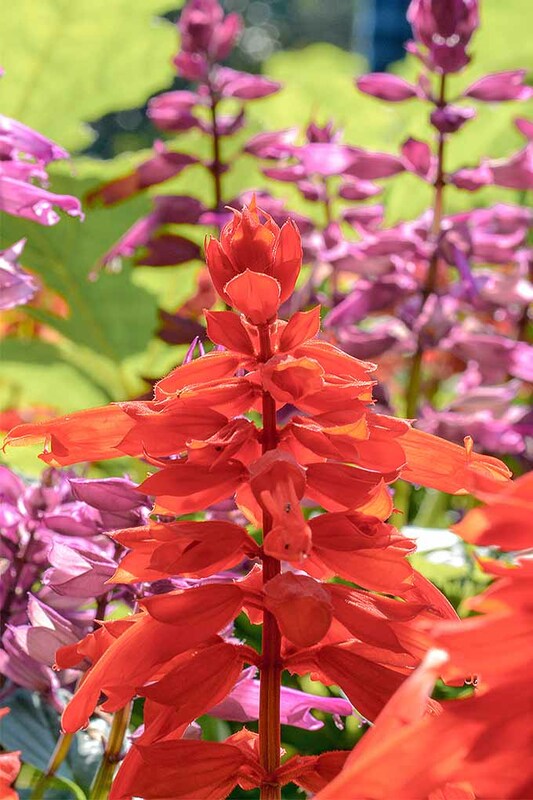 Heat tolerant, chill tolerant, drought tolerant, impervious to pests and disease, deer resistant — salvia takes a lickin’ and keeps on blooming beautifully. S. gregii. Photo by Gretchen Heber. 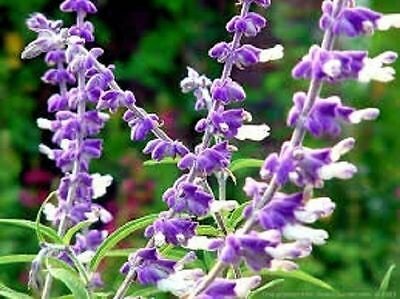 The large number of plants in this genus also means the options are wide open, in terms of selecting the right salvia for your garden. With 900-plus types, you’d expect to encounter some variety – and you’d be right. 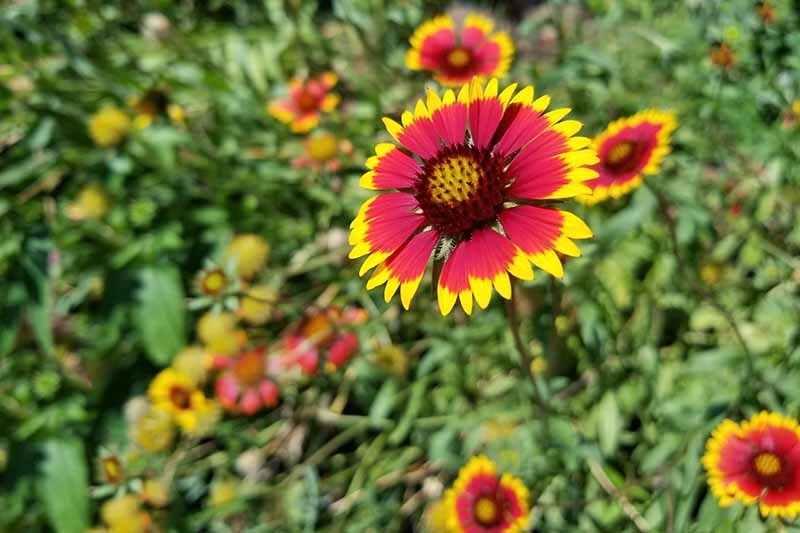 In this group, you’ll find perennials, annuals, semi-woody subshrubs, tall, flowy plants, and types that hug the ground almost like groundcover. 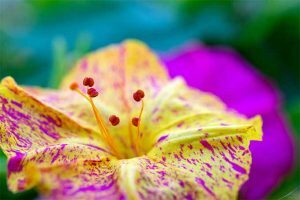 Flowers are available in a variety of hues: red, pink, white, blue, purple, coral, and yellow. Some types appreciate full sun, and others do quite well in the shade. Some will fill the air with lovely fragrance, while others have no scent. 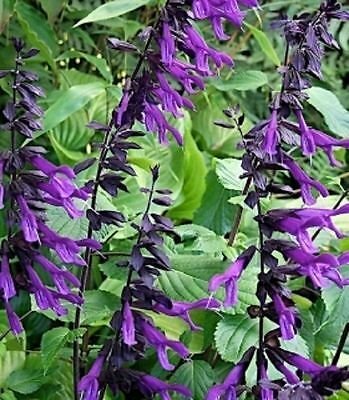 You’ll find salvias that do well in mass plantings, in borders, or in containers. 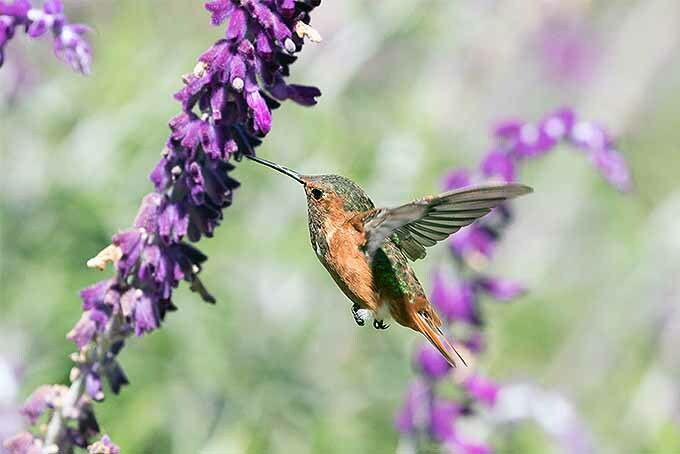 And some give back by attracting pollinators such as butterflies and hummingbirds. With such a large range of options, the tricky part is narrowing down which of this fabulous group you’d like to plant! 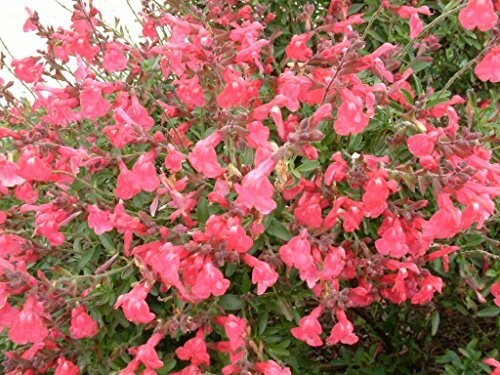 One of my favorites is S. greggii, also known as autumn sage. 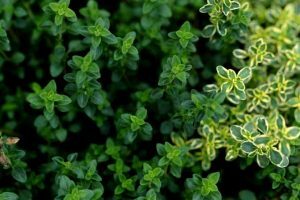 This small, evergreen shrub produces flowers very early in spring and continues to flower profusely all summer long. Find seeds for this variety from The Clayton Farm, available via Amazon. 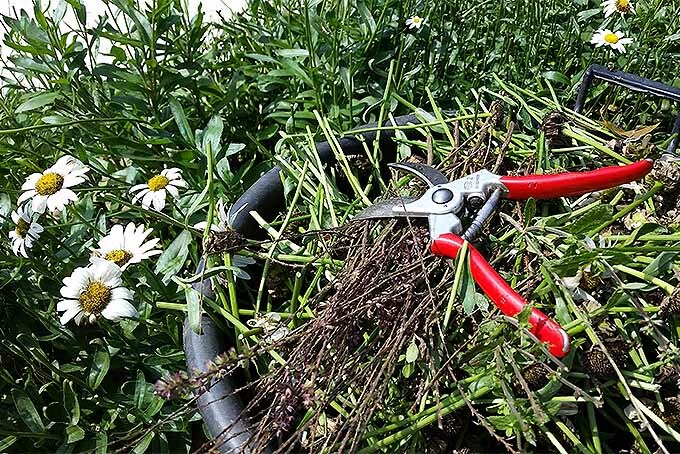 You’ll get a packet containing 30 seeds that will produce 1- to 2-foot-tall, loose shrubs that do well in zones 5b-10. Another type beloved in Texas is Mexican bush sage (S. leucantha). 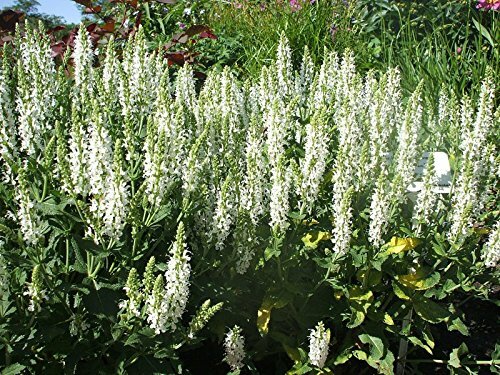 This one can grow to 4 feet tall, displaying long purple and white flower spikes. 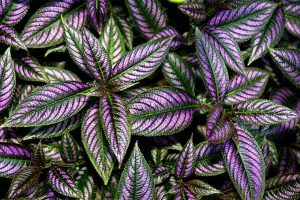 You can get a “starter plant” for this type online via Amazon. 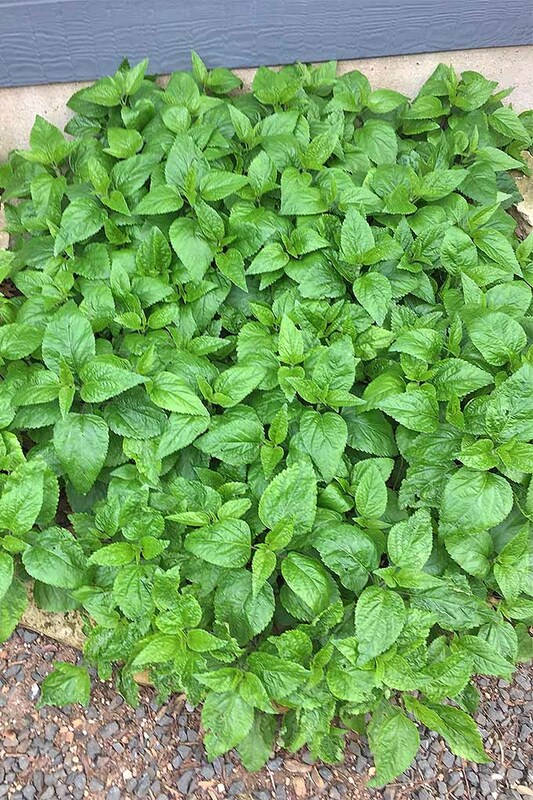 This one does well in zones 8-11. 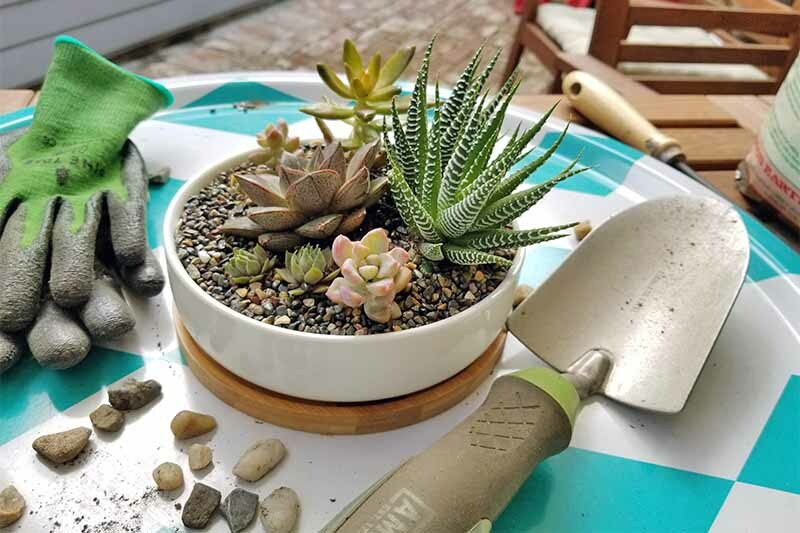 You’ll get a plant described by the seller as well-rooted, in a 2 1/2-inch by 3 1/2-inch pot. 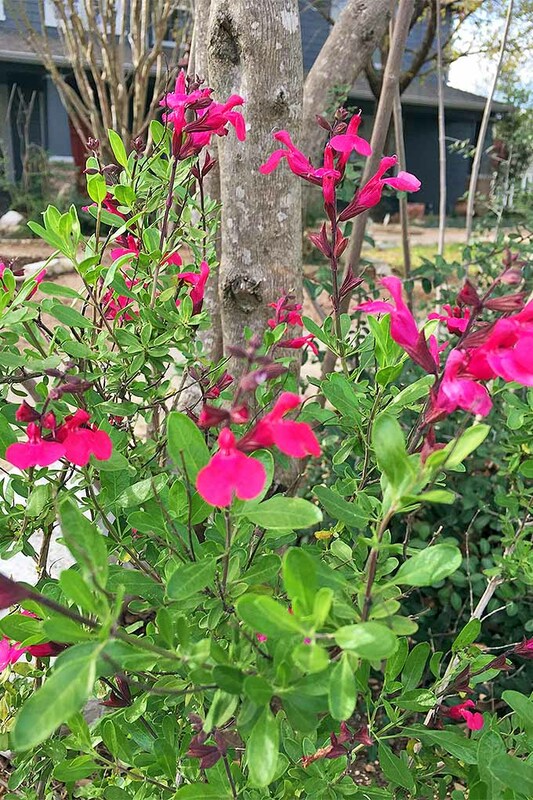 Frriendship sage (S. guaranitica ‘Amistad’) is a variety that does well in shady areas of my backyard in Central Texas, and that also flourishes in the upper midwest. At my house, this one freezes to the ground during cold spells, but is fast to regrow come springtime. Small ‘Amistad’ plants are available via Amazon. Butterflies and hummingbirds enjoy the nectar from this plant. 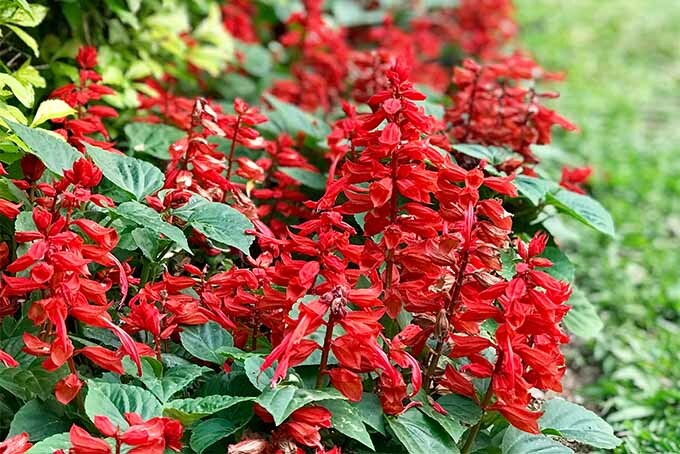 Scarlet sage (S. splendens) is hardy to zone 5 and is often grown as an annual in areas further north. Get seeds for purple, red, or burgundy — or a mix — from Mountain Valley Seed Co., available via True Leaf Market. Plants grow about a foot tall and produce large flower spikes over dark green leaves. Both the purple and white varieties of S. nemorosa do well in the northeast. You can get a live S. nemorosa ‘Snowhill’ plant from Uniquegardenus, available via Amazon. You’ll get a one-gallon pot containing an organically grown plant. 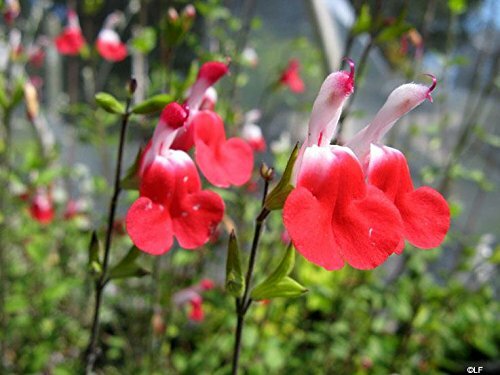 Pacific Northwest gardeners might want to try S. microphylla ‘Hot Lips,’ available from The Clayton Farm via Amazon. 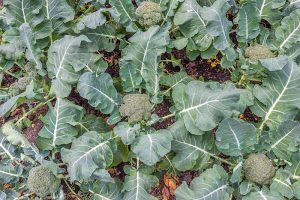 You’ll get a packet of 30 seeds harvested in 2017. 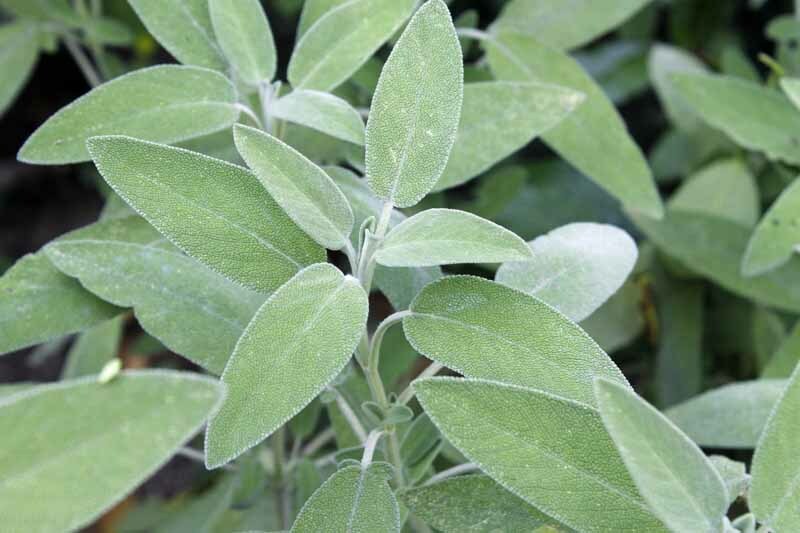 And we would be remiss if we didn’t mention S. officinalis, which is common sage, the type that we cook with. Nature Hills offers it in 4½-inch containers. 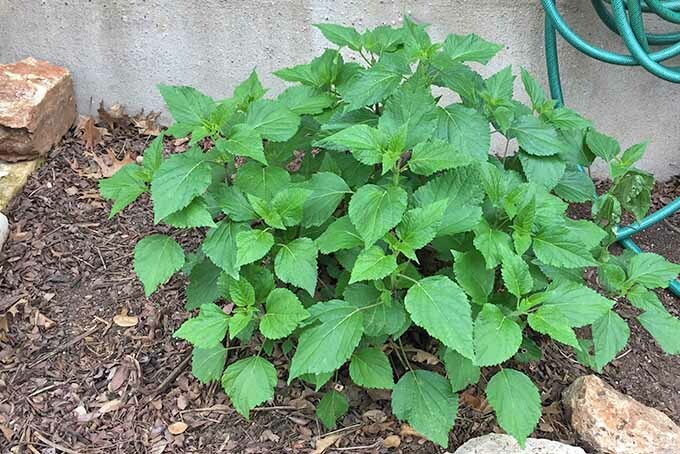 This plant grows to about 2 feet tall and 2 feet wide. 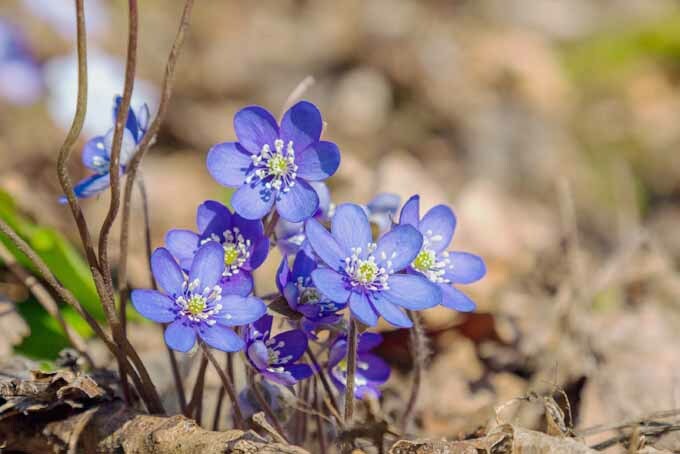 Its flowers are purple-blue. 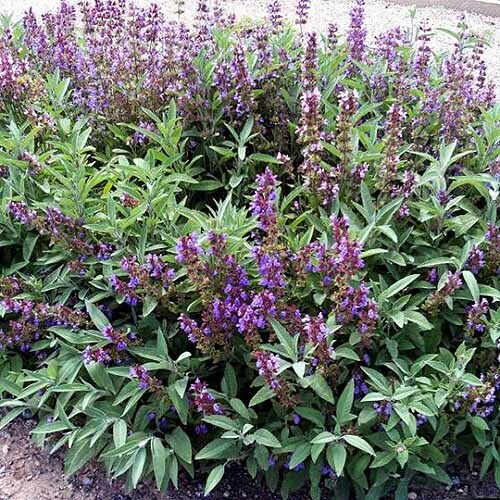 Where you plant your salvia will depend on the variety. 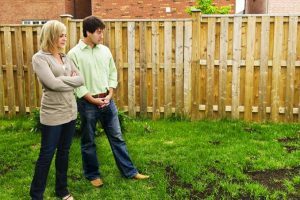 Most like well-draining soils, so do keep that in mind. 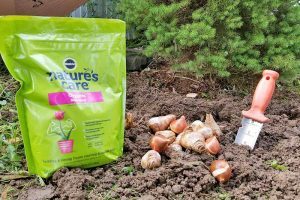 Average garden soil is fine for most varieties. If transplanting from a nursery start, dig a hole twice as wide as the diameter of the pot, and the same depth. Remove the plant from the container and insert into the hole. Backfill with removed soil and water well. 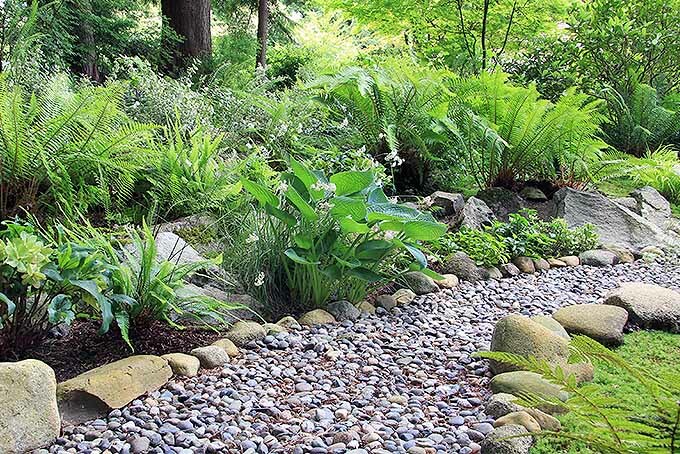 “Add mulch around the planting area to hold in soil moisture and deter weeds,” says Richter. If growing from seed, you can sow directly into the garden. 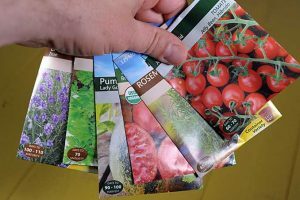 Check the back of the seed packet — some varieties require light to germinate, and seeds should be spread on top of the soil. S. guaranitica ‘Amistad.’ Photo by Gretchen Heber. 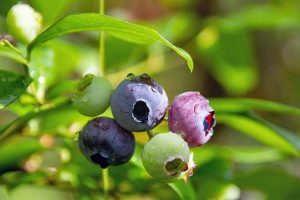 You can also start seeds indoors six to eight weeks before the last frost. 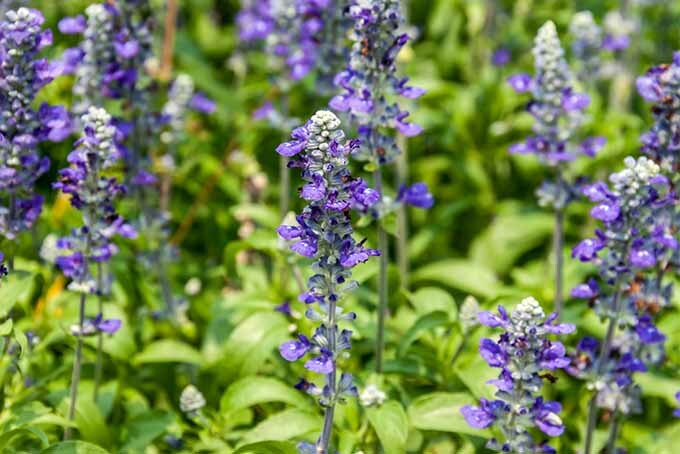 If you wish to divide existing perennial salvia plants, the best time to do so is in late winter or early spring, before new growth begins. 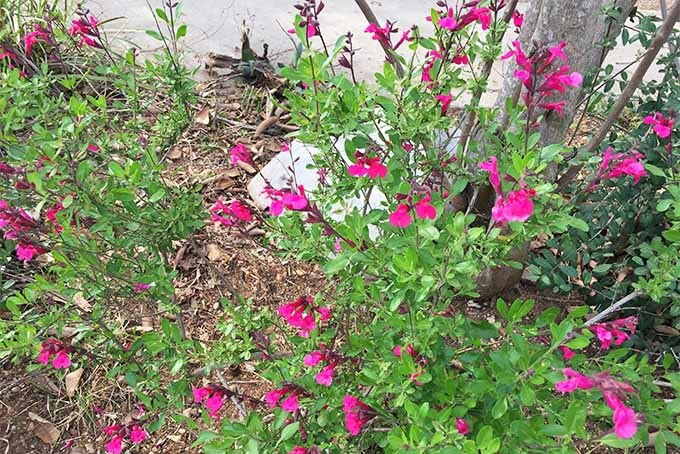 To encourage bushy growth and lush blooms, many salvias do best with a pretty severe haircut a couple times a year. 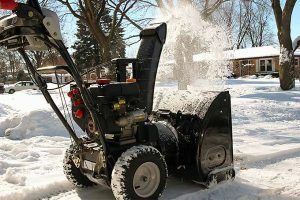 Do this once in late winter before blooming commences, and then again in early fall. Throughout the summer, clip bloom spikes after flowers have faded. This will also encourage more flowering. Many of this group are quite drought tolerant, requiring no supplemental water, even in Texas summers. Others will wilt when they’re parched. Of course, Richter says, the best way to know if you need to fertilize is by performing a soil test. 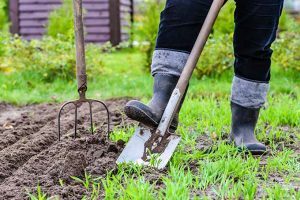 Many county extension services will analyze a soil sample for you. 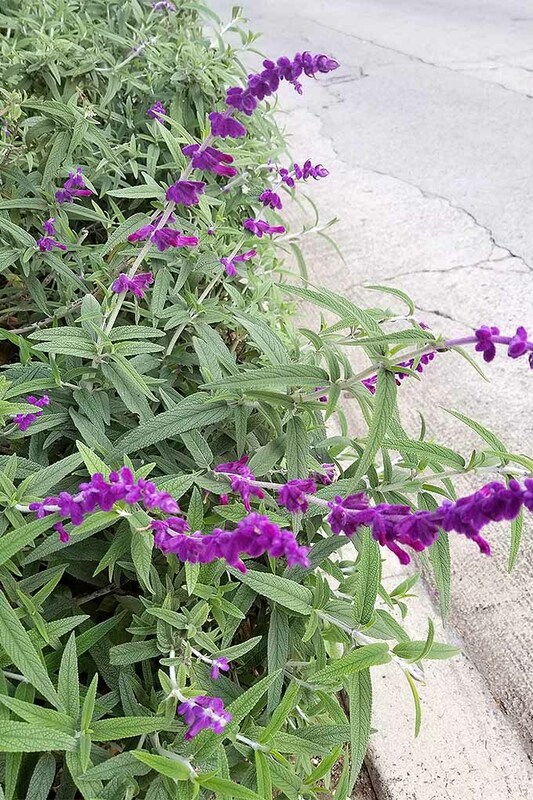 Salvias are relatively problem-free. 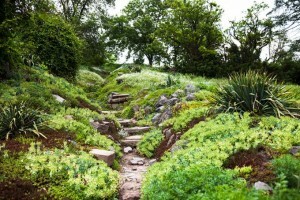 “In general, these are pest- and disease-free plants,” says Richter. However, a few gardeners have reported seeing spider mites munching on their salvias. 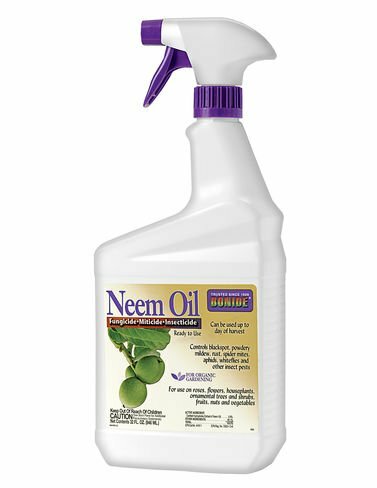 Get rid of these with neem oil, such as this one from Bonide, available via Amazon. If you’re trying to grow a selected variety in the wrong climate, you may see problems. 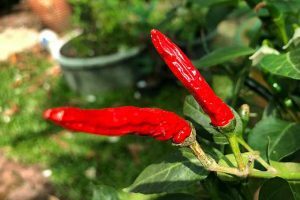 For example, if a hot-weather type is grown in prolonged cool and wet conditions, you may see stem and root rot, or powdery mildew. 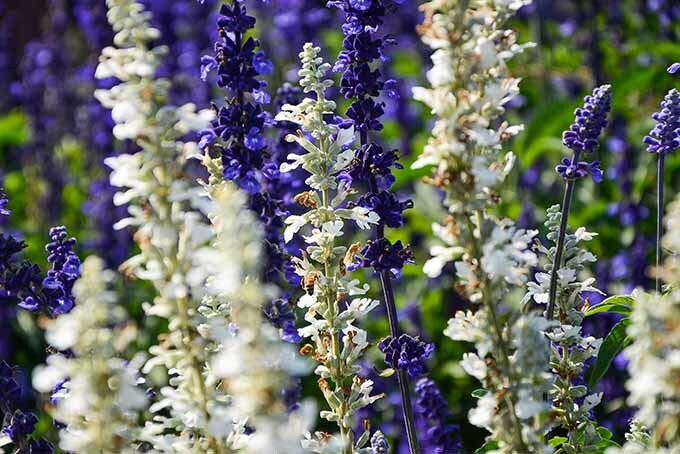 With a variety that’s suited to growing just about anywhere in the United States, durable salvia is a wonderful addition to many gardens. 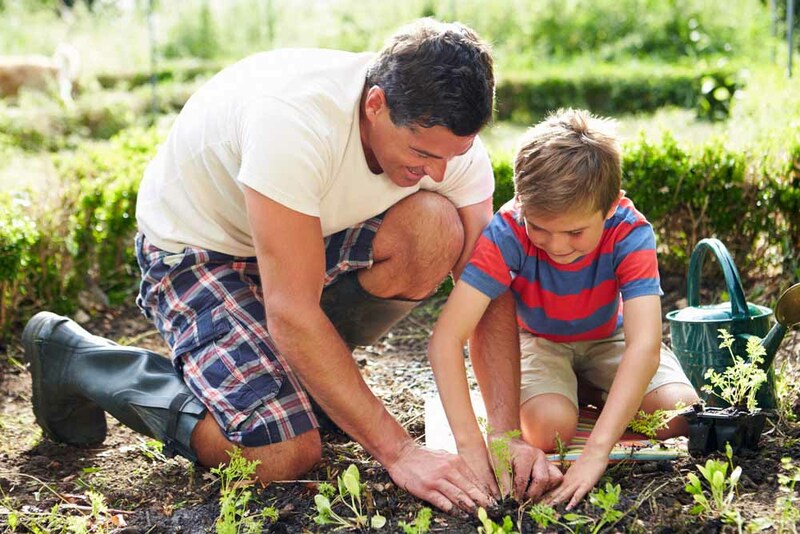 It’s easy to care for and is not demanding when it comes to water, nutrition, or soil type. 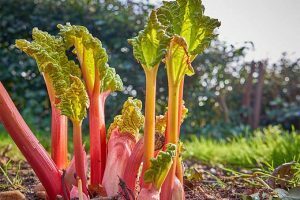 I usually have two or three types growing in my garden at any time, and you should consider adding some to yours. 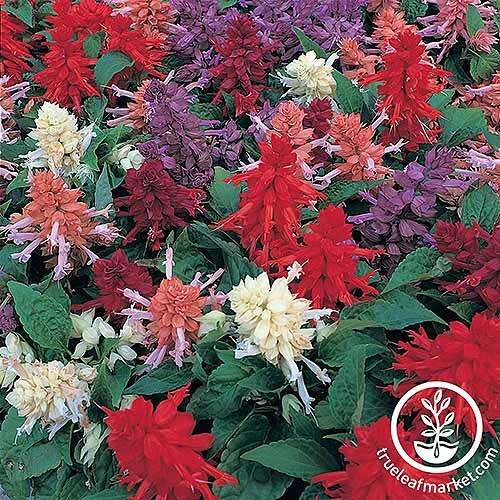 If you grow salvia already, which is your favorite? 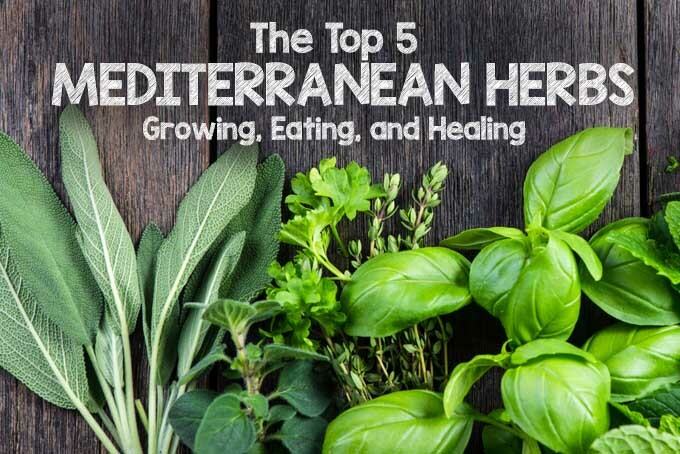 Tell us about your experience with this plant in the comments section below. 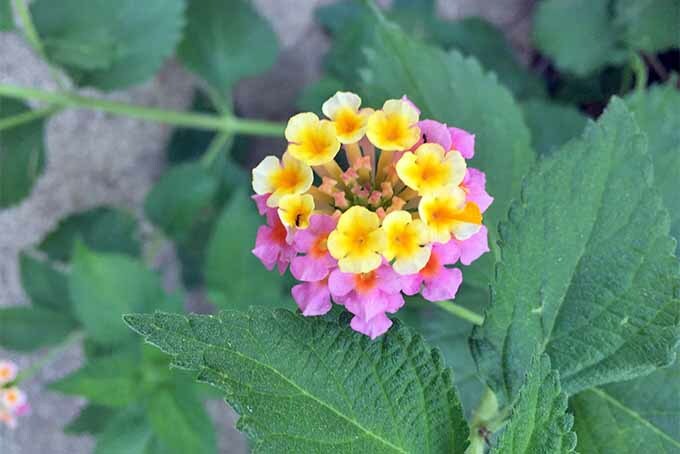 And to learn about another shrubby plant with flowers, check out this article on heliotropes. Photos by Gretchen Heber and Allison Sidhu © Ask the Experts, LLC. ALL RIGHTS RESERVED. See our TOS for more details. Product photos via The Clayton Farm, dogwooderitternet, Mountain Valley Seed Company, Uniquegardenus, and Bonide. Uncredited photos: Shutterstock.